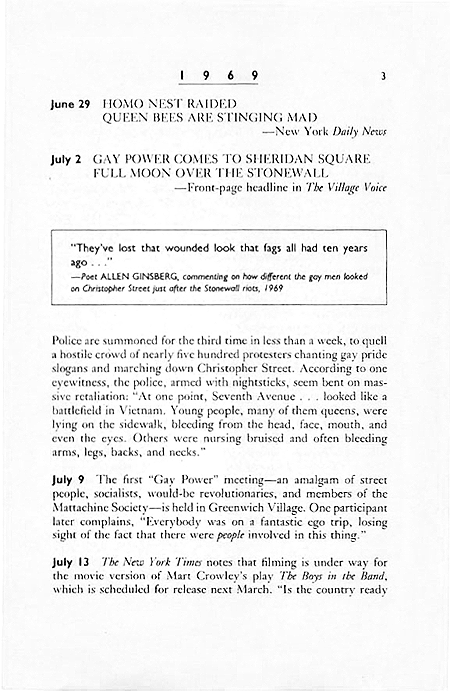 On Friday evening, June 27, 1969, the New York City tactical police force raided a popular Greenwich Village gay bar, the Stonewall Inn. Raids were not unusual in 1969; in fact, they were conducted regularly without much resistance. However, that night the street erupted into violent protest as the crowds in the bar fought back. 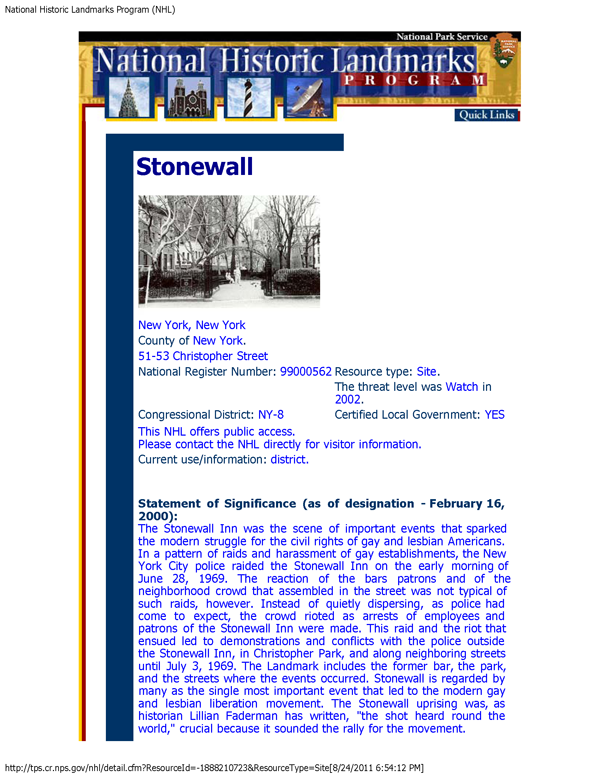 The backlash and several nights of protest that followed have come to be known as the Stonewall Riots. Prior to that summer there was little public expression of the lives and experiences of gays and lesbians. The Stonewall Riots marked the beginning of the gay liberation movement that has transformed the oppression of gays and lesbians into calls for pride and action. In the past twenty-five years we have all been witness to an astonishing flowering of gay culture that has changed this country and beyond, forever. Featured here are clippings from the local New York City press reporting the "melee" in 1969, along with firsthand accounts published in later years about that night. Leigh W. Rutledge. 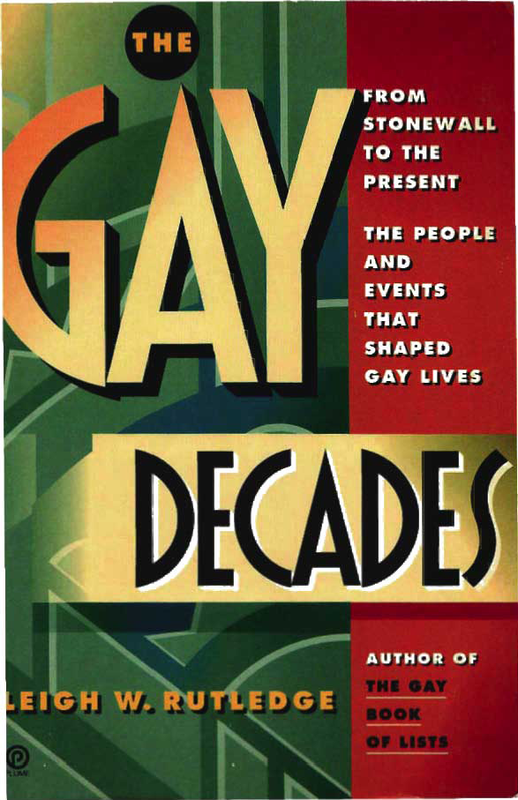 The Gay Decades: From Stonewall to the Present: The People and Events that Shaped Gay Lives. New York: Penguin, 1992. Martin Duberman. Cures: A Gay Man's Odyssey. New York: Penguin, 1991. Martin Duberman. Stonewall. New York: Penguin, 1993. Chant sung "Rockette style" by a "chorus line of mocking queens." Duberman, Stonewall, p. 200. Eric Marcus. 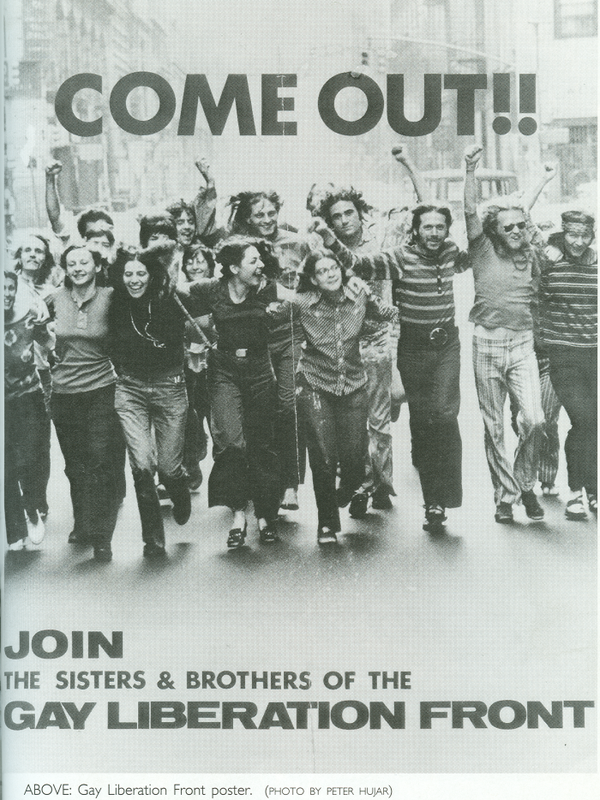 Making History: The Struggle for Gay and Lesbian Equal Rights, 1945-1990. New York: HarperCollins, 1992. Gay Freedom 1970: A Commemorative Pictorial Essay of the First Anniversary of the Gay Liberation Movement. By the Editors of QQ Magazine. New York: Queen's Quarterly Publishing Co., 1970. Laud Humphreys. 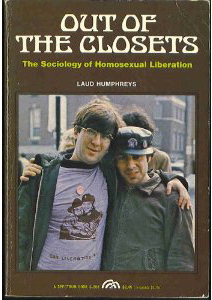 Out of the Closets: The Sociology of Homosexual Liberation. Englewood Cliffs, New Jersey: Prentice-Hall, 1972. Donn Teal. The Gay Militants. New York: Stein and Day, 1971.
celebration in Central Park by Diana Davies/Bethel Agency. Original National Historic Landmark Nomination Form (pdf) -- Includes excellent description of the historic significance of the site and the event.